Our Temple Judaica shop is the only place in the area where you will find everything you need for holidays and Jewish rituals. 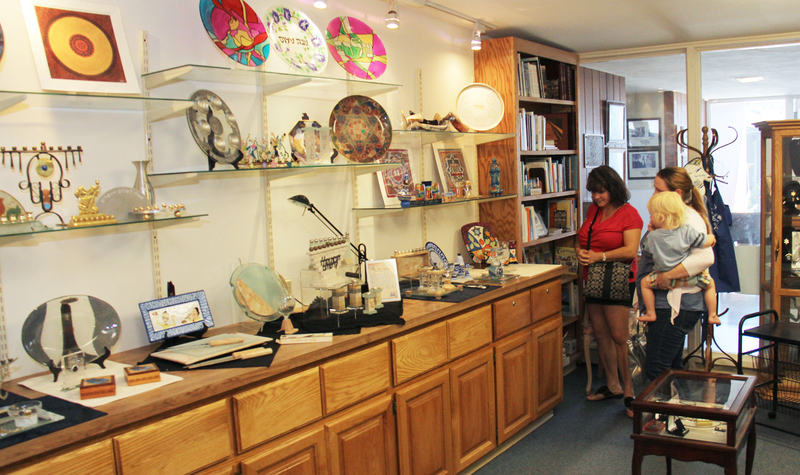 The shop has a wide variety of menorahs, seder plates, kiddush cups and candle holders. A Wide selection of gifts appropriate for the Bar and Bat Mitzvah, weddings, and other occasions is available along with Judaica jewelry, greeting cards, holiday wrap, CD’s, and childrens games and toys. Our Friendly volunteers can offer suggestions for the perfect present and will assist with special orders. Sign up for TBE’s Email Newsletter!